Boston, USA, harmonica player, singer, songwriter who has immense musical experience. 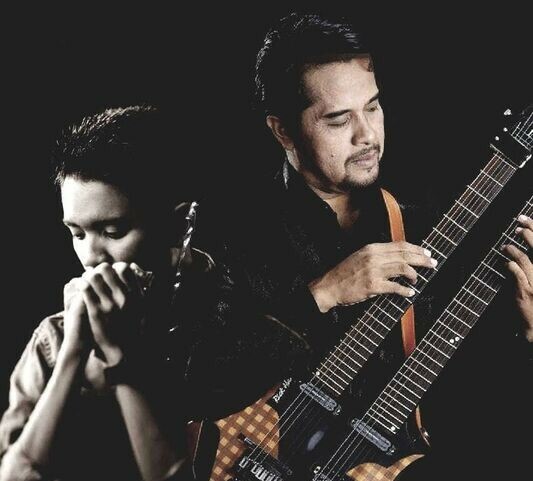 He has performed with world famous music artist and is now recording session producer in Rotterdam, Holland. "His performance overthrew our prescriptive knowledge of the instrument and the traditional way it was played." 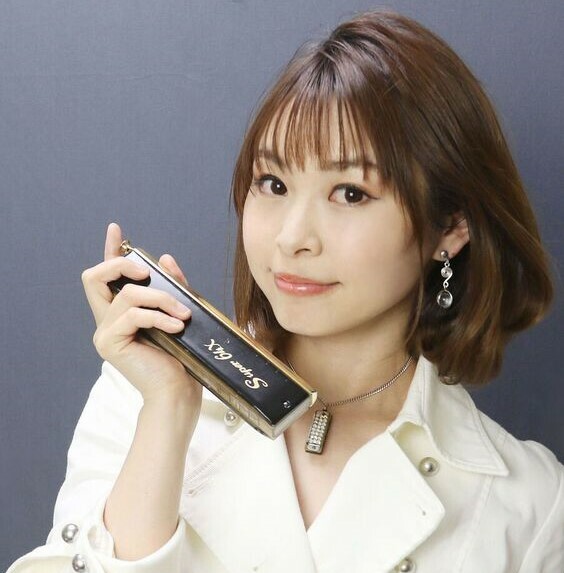 With countless competitions and stages, Chu-Ting created a stylish performances of harmonica and charisma of musician in her way. Now she is director of Taiwan harmonica art promotion organization, one of the judges of Taiwan Student Music Competition. 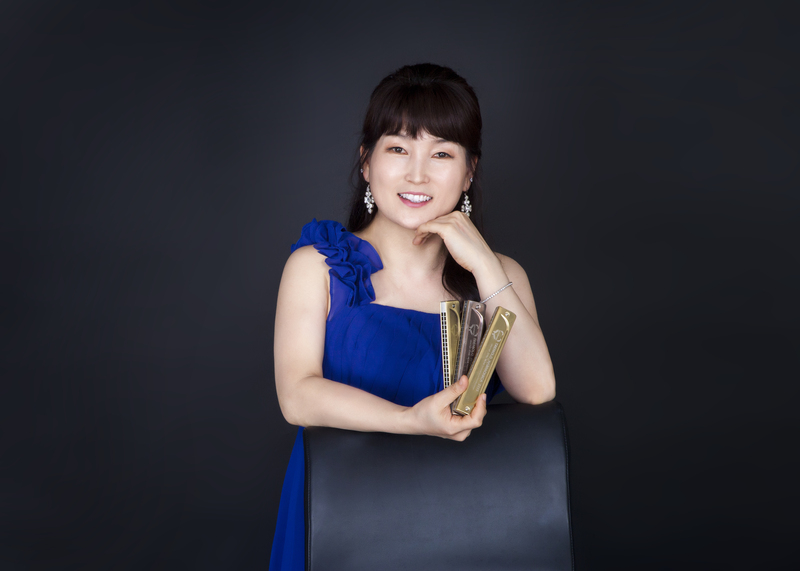 In 2013, she won the Second prize in the Tremolo Solo Adult field, the First prize in Chromatic Solo Adult field, and the Third prize in Enselble Adult field at the Seoul International Harmonica Festival, getting positive reputation as the best player of South Korea in the world. 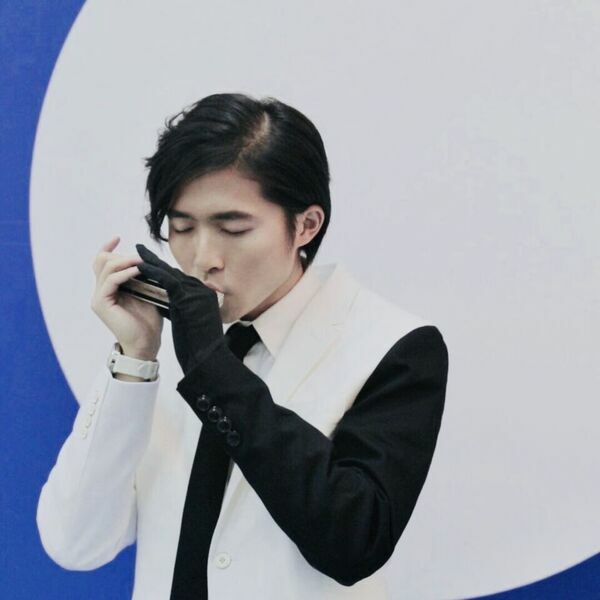 Leo is a twenty-two-year-old emerging chromatic harmonica virtuosic player and singer-song writer. He has accumulated 17 international championships since 2006. 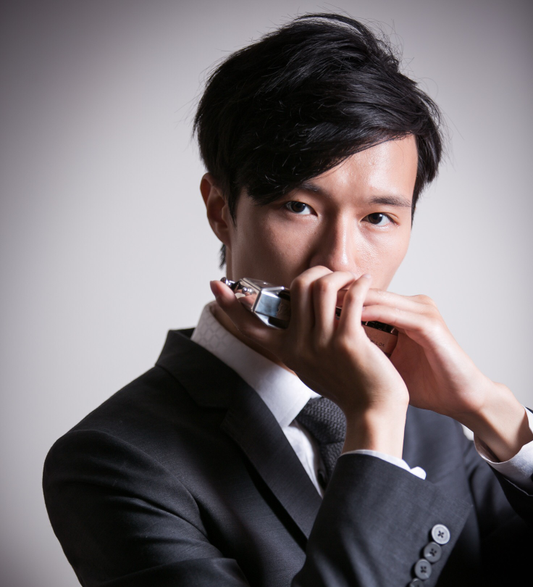 Professional harmonica player and instructor based in Tokyo and Yokohama area. She graduated from Toho Gakuen College of Arts, Junior College Music (Flute) and won the Grand Prix of the 34th F.I.H. Competition in Japan. Judy's Harmonica Ensemble was a triple-crown winner in the 2004 APHF. 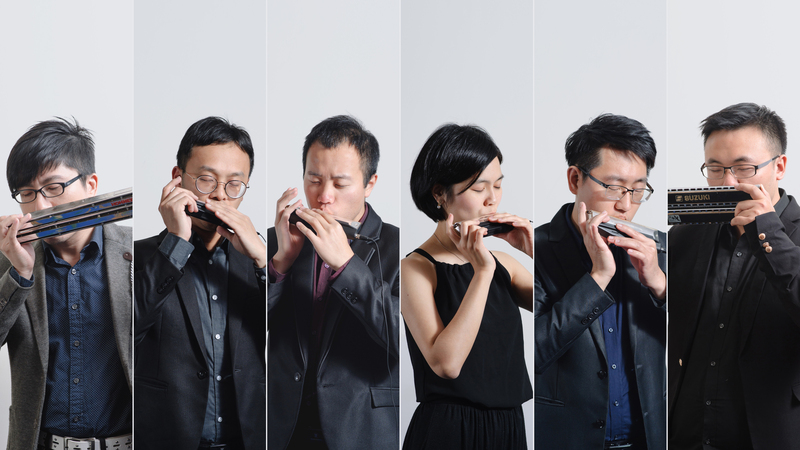 It was also the champion in the APHF ensemble category for three consecutive festivals(2002-2006). In 2013, the ensemble even became the champion trio at the WHF. 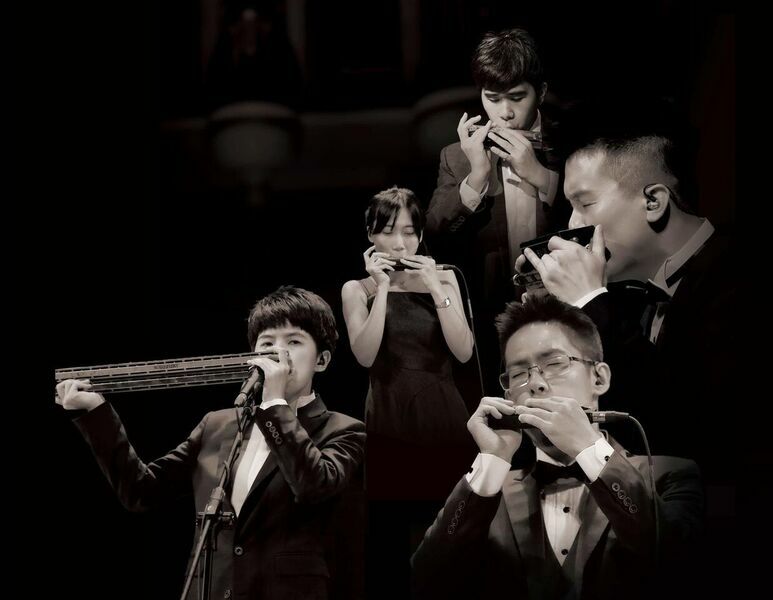 Made up of 10 performers, they represent Malaysia and they are known worldwide as premier harmonica ensemble. 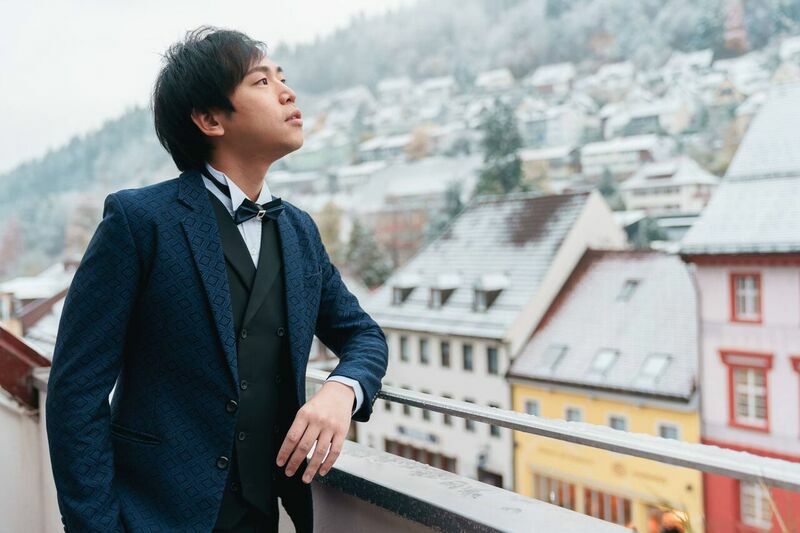 From Japan, Tanaka has an equal mastery of both diatonic and chromatic, also he is an official international Suzuki endorser. 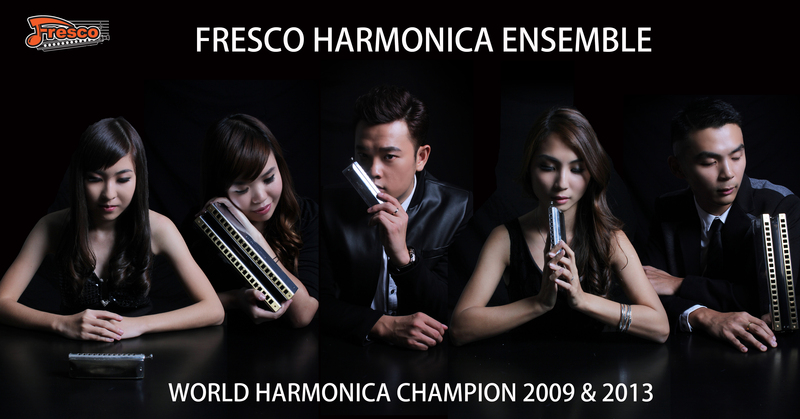 Comprising four international award-winning members, Veloz is endorsers of Hohner harmonica. 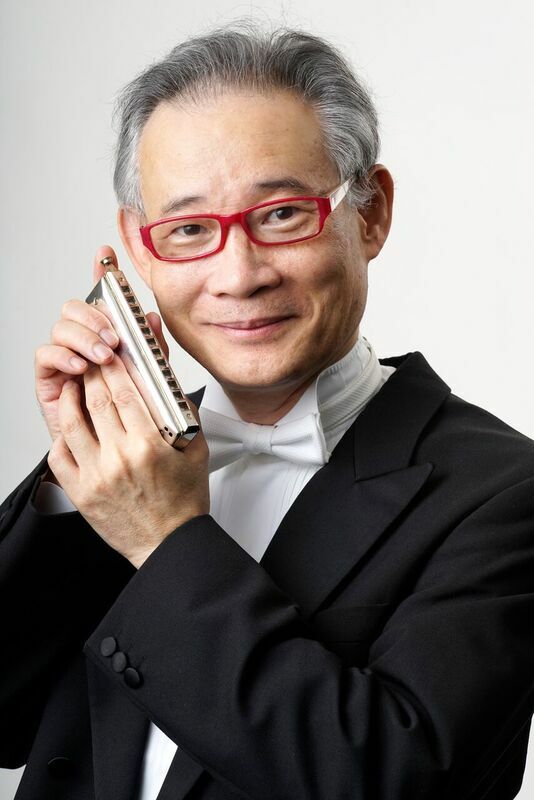 Yasuo WATANI is a Music lecturer for Harmonica at Senzoku - Gakuen Music University of Japan and is one of the world’s leading chromatic harmonica soloists. 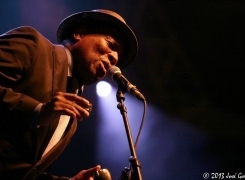 He studied the chromatic harmonica with Helmuth HEROLD at the Hohner-Konservatorium Trossingen in Germany from 1984 to 1988. 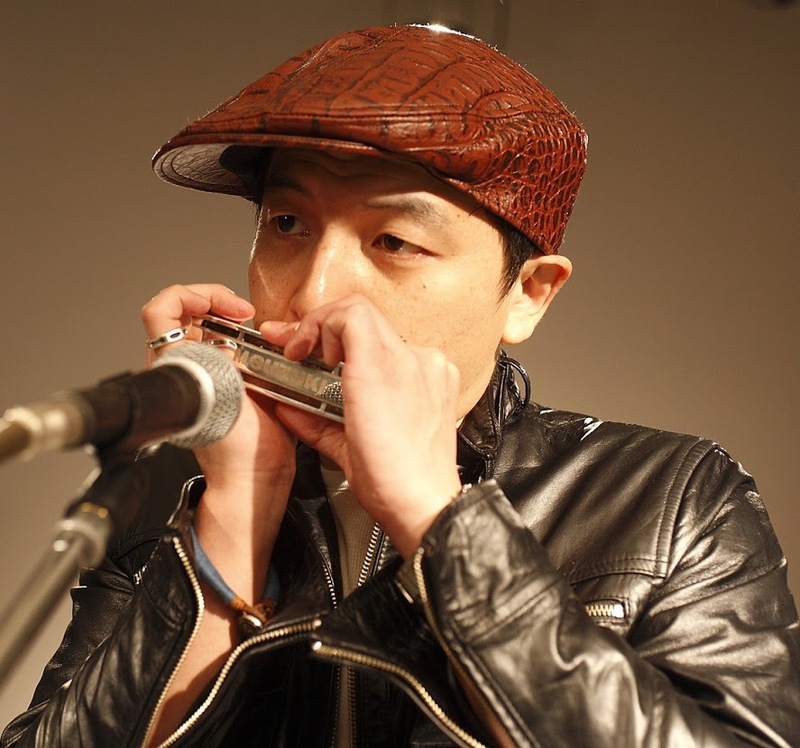 Korean Jazz Player, the leader of Crossover Harmonica Ensemble. 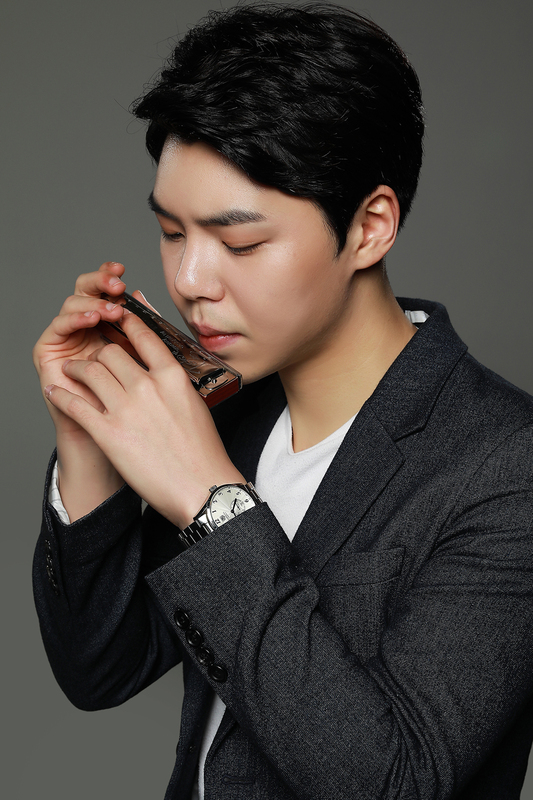 He got the first prize in the field of Ensemble at the 1st Seoul International Harmonica Festival 2013. At the same competition, he won the third prize in Trio field and Chromatic solo. 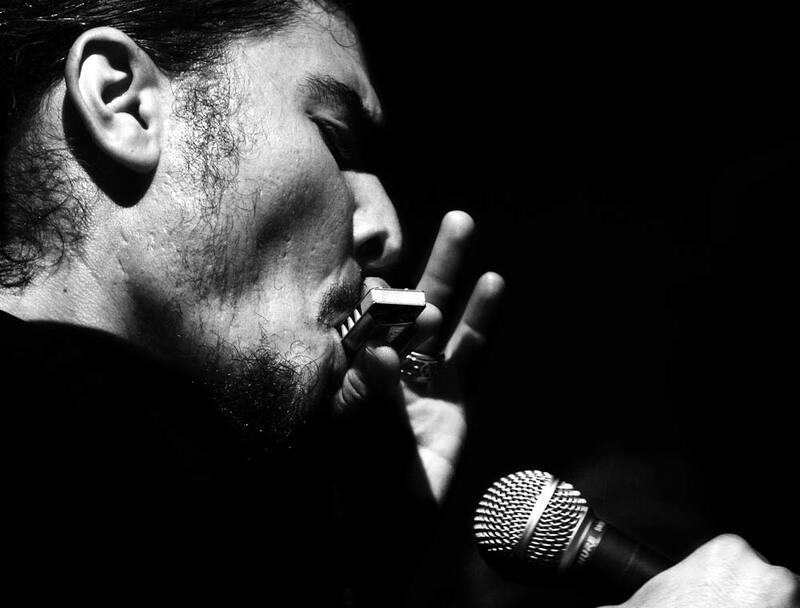 A chromatic harmonica player in jazz, who got the compliments by Toots Thilelemans. By and has recorded eight albums under his own name. 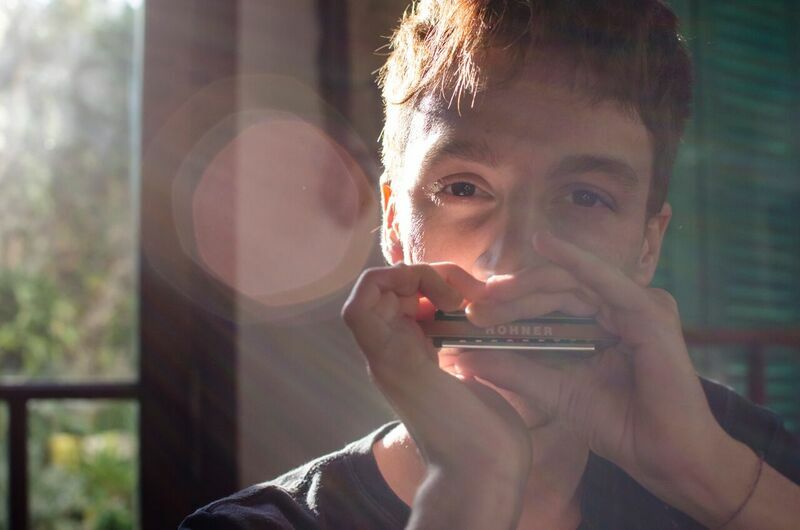 This festival seeks to foster international exchanges by inviting harmonica performances of world-class artists and discovering local talent. 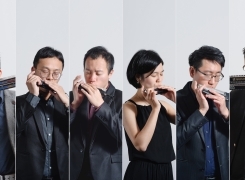 By the performances of world-famous players gather harmonica lovers, the international exchanges are revitalized and new talents in Korea are discovered. 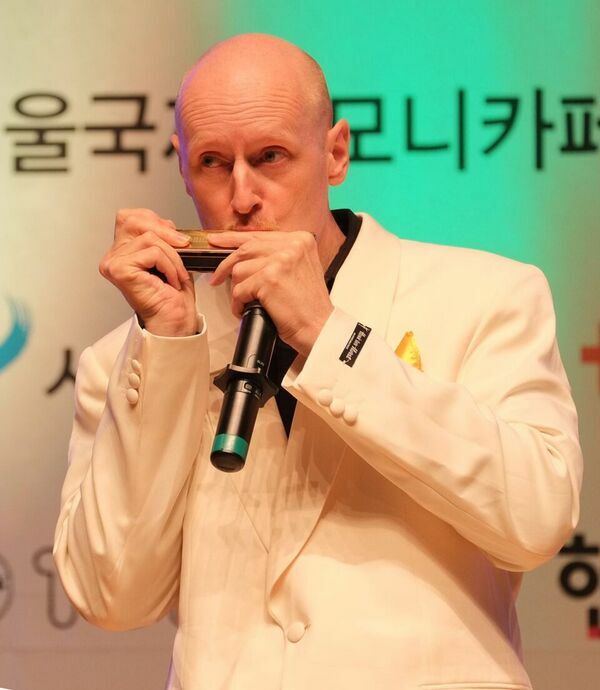 Since 2015, the third event, the Korea Harmonica Education Association which is the professional education organization has hosted jointly as a private partnership business to build a partnership with social community through promoting the spread of harmonica music. 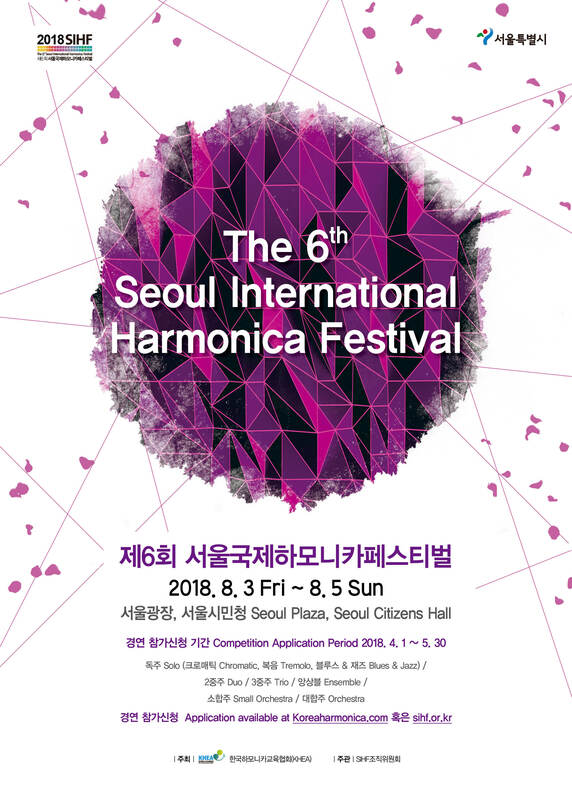 The competitions will be held annually going forward as an international harmonica festival.